This project is part of the 7th grade Power of We community service program. Our students are passionate about serving projects and communities in need. This project also provides invaluable opportunities to learn about political, social and economic issues that face indigenous populations in our country. Hello I am in 7th grade and my social studies class is working working on a RITA project. RITA stands for, Research, Inform, Take Action. My project is to help people in Africa get clean water. 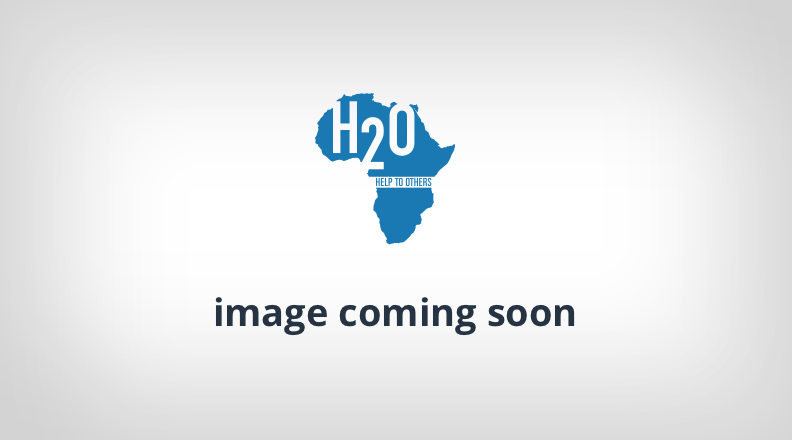 I am partnering with H2O For Life to help bring clean water to schools in Africa. The school I will be donating to is Boro Primary School Grades 3-5. This school in Ethiopia does not have a safe water source for the students to drink from. Your donation will go to helping the school install a block of latrines (5 doors) that are custom engineered to be accessible to students with disabilities. A hand dug well will also be installed which will provide a safe water source. Did you know that lack of safe water and toilets is a big reason why 3 out of 4 girls won't finish primary school in Africa? In some parts in Africa the average person has to walk 3 miles in order to get water that sometimes isn’t even clean. For my project I will be simulating the fact that lots of kids have to walk miles in order to get clean water. I will be taking orders for individual gallons of water within my neighborhood. If you order a gallon of water I will walk to Market Basket and then walk the gallon of water off at your house. I just ask that you make a donation to Boro Primary School to help bring clean water to their school. Thank you for your time and I hope my neighbors will join with me for this great cause. As a Lenten project, our Builders Club students would like the school to raise money for H2O for Life. We plan on collecting money in water banks, selling t-shirts, and doing a water scarcity walk.